The FlexiStep from Mobility Networks is a proven choice for vehicle convertors or fleet operators looking to install an additional exterior step onto a commercial vehicle. There are several variations and in a selection of sizes – manual and powered. A lowered entry step for Mercedes Benz Sprinter and VW Crafter taxis and mini-buses is also available (right-hand side door only). The electrically operated sliding version is stowed within a housing located under a vehicle floor. When required it can be automatically deployed outwards so that drivers or passengers can benefit from easier access in and out of a vehicle. Every step design is slimline, lightweight and highly durable with an aluminium profile and robust edging – providing a long-lasting contemporary look. 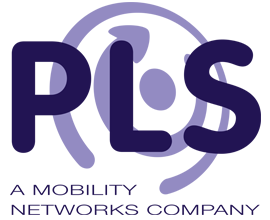 This leading Mobility Networks product surpasses all other vehicle steps in terms of durability and reliability. All moving mechanisms in the automatic version are encased so that environmental factors that could affect performance are minimised. 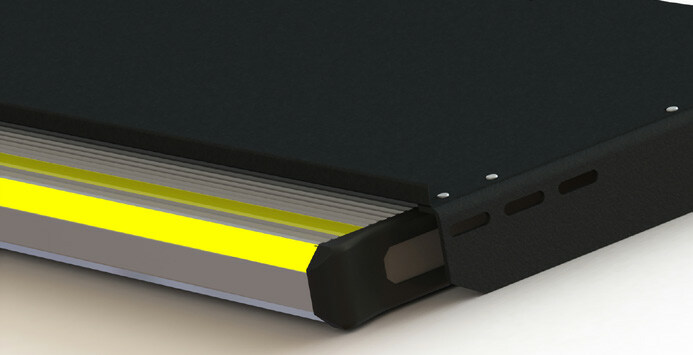 For added safety in reduced lighting, an LED strip is available as an optional extra to provide additional visibility.